Jane lives and works in Norfolk, mixing her time between designing textiles and clothing and making the most divine ceramics. Using specialist techniques Jane manages to produce glazes that appear to be rusting tin pulled from a decade in the soil beneath our feet. As an individual item they are breathtaking and as a collection a sum that is greater than all the parts. 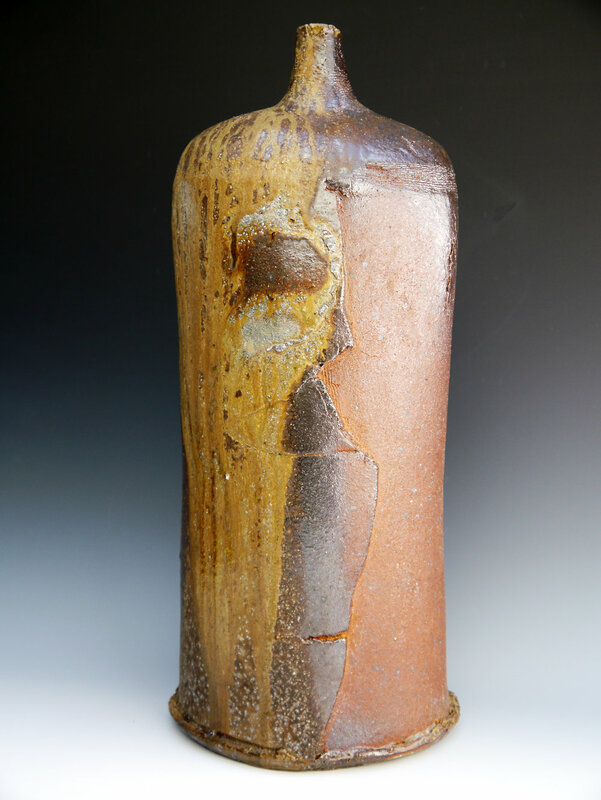 Highly collectible and now exhibited world-wide including New York and Japan. Jane lives and works in Norfolk, mixing her time between painting and making the most divine ceramics. 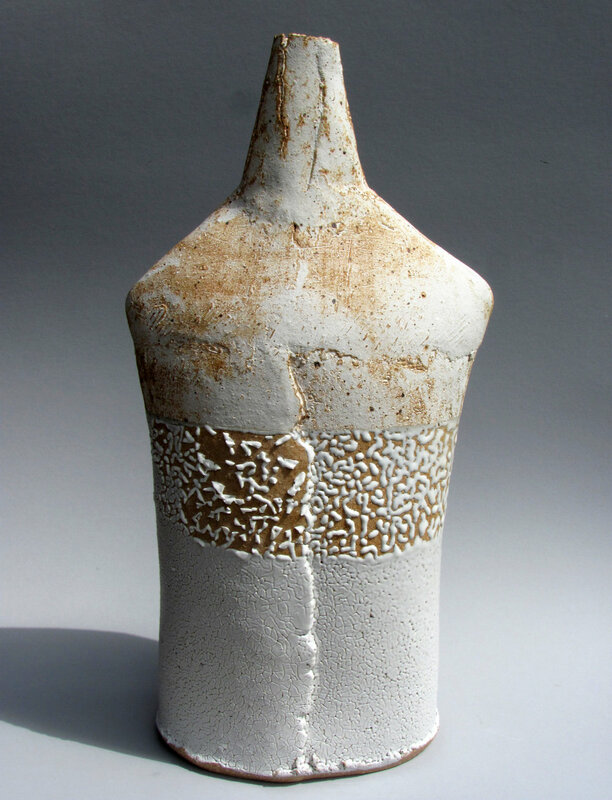 Jane draws inspiration from Islamic pottery, British archaeology and geology, and the landscape of salt marshes and beaches of the beautiful coastline around her. 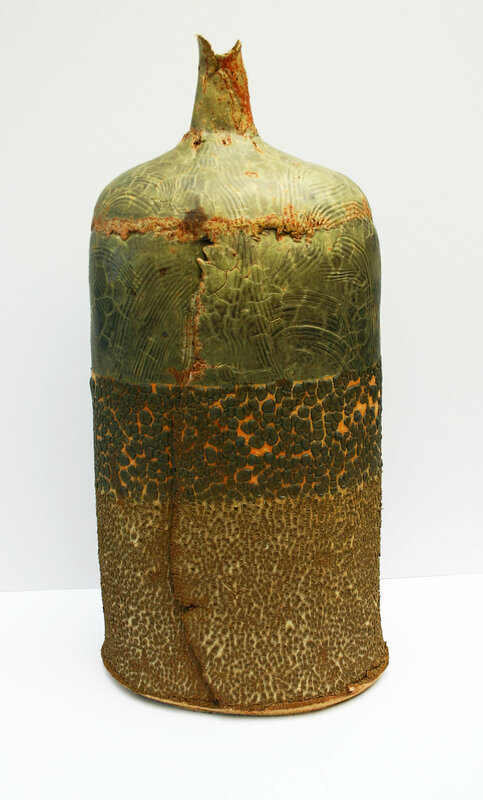 The combination of reduction firing and her dry matt glazes offers an organic, textural quality to her work. Using specialist techniques Jane manages to produce glazes that appear to be rusting tin pulled from a decade in the soil beneath our feet. As individual pieces they are breathtaking; as a collection a sum that is greater than all of its parts. Highly collectible, Jane’s work has been exhibited nationally and internationally, including exhibitions in Paris, New York and Japan. Jane was born and raised in Norfolk. Following studies in ceramics at Bath Academy of Art, Corsham, she has enjoyed a successful career designing hand-knit sweaters. 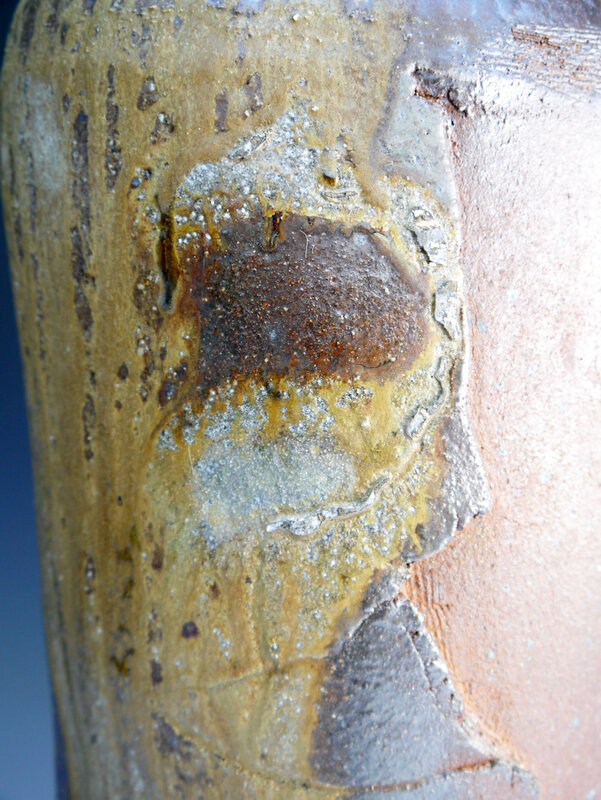 Jane returned to ceramics in 2003. 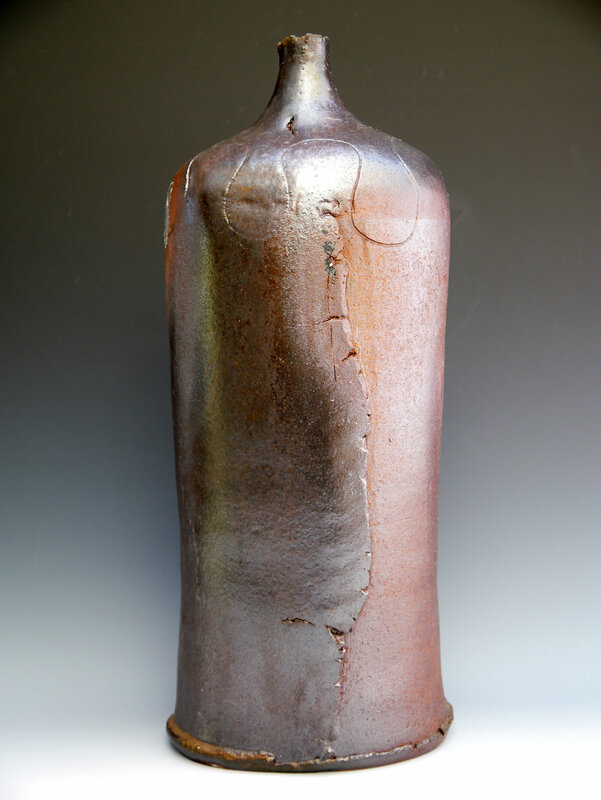 "For me, the vessel, a space-containing hollow form, offers the richest language for working in clay. Its conceptual simplicity allows readings which allude to our most distant cultural pasts, and to the state of being human. Its limitations are those for which the potter’s tools are designed; it is a familiar scenario within which to work. Thus it becomes necessary to subvert working and the work in some way, to push the boundaries in order to attempt discovery of new or hidden qualities of this profoundly significant, yet ordinary object. 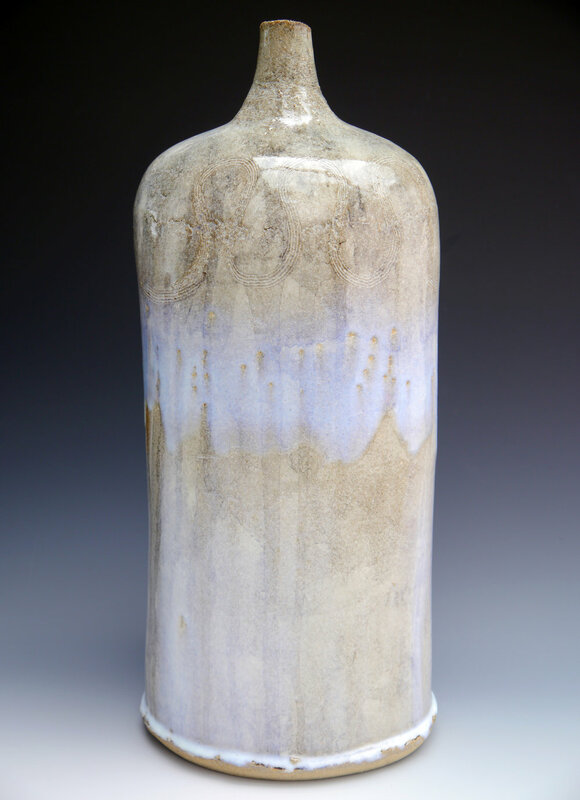 The apparent fragility and age of these vessels tempers their insistent sense of function, function that we understand rests on implicit but radical contradictions. 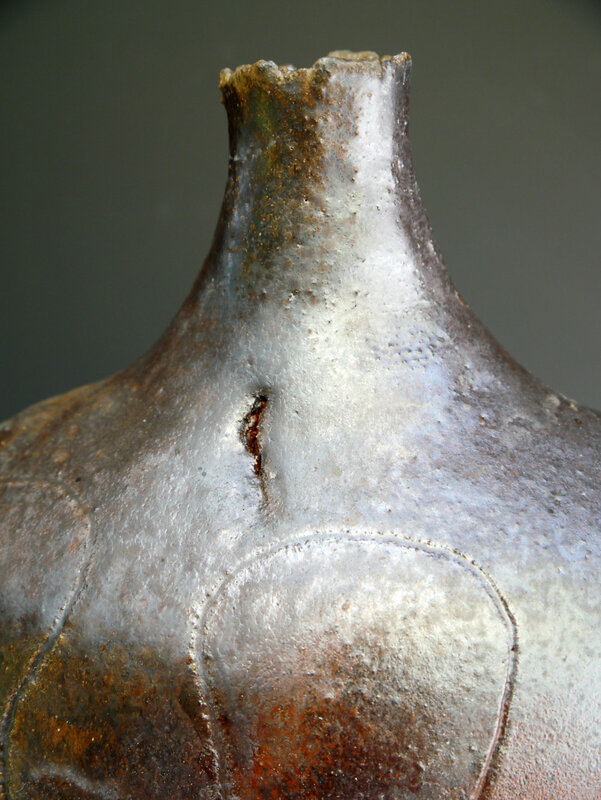 The cracks in a bottle form which deny it the function of containing a liquid produce a deliberate uncertainty about what constitutes a vessel. The insistent reminder of age and wear, as if the pieces had somehow been weathered and eroded over geological and archaeological timescales, evokes a sense of history and of humanity."